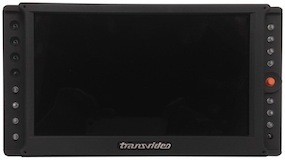 Transvideo will present new high technology monitoring solutions to streamline cinematography and broadcast workflow at IBC 2016. Make THE difference with new Wireless Transmission System. 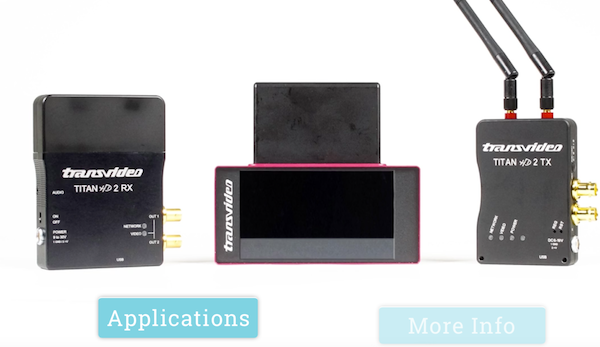 A new interactive video has been created to get more insight on applications and techs specs. An essential production tool for Directors and Focus-Pullers. 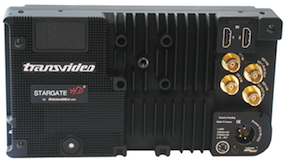 More than ever the monitor-recorder has become an essential production and engineering tool for those involved in broadcast and cinematography, including Directors, D.O.P.s, Focus-Pullers, Technical Directors and Engineers. The Stargate provides all the necessary functions in an intuitive interface with top Transvideo accuracy and reliability. 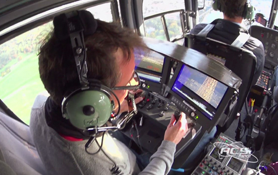 ACS France helicopter using Double Lens Shotover K1 camera into Transvideo CineMonitorHDs. “We specialise in the use of gyro-stabilized remote heads for cameras, and install those heads on moving supports like helicopters, cars, Cablecams, and more.